Hello, it’s been a while since our last newsletter. 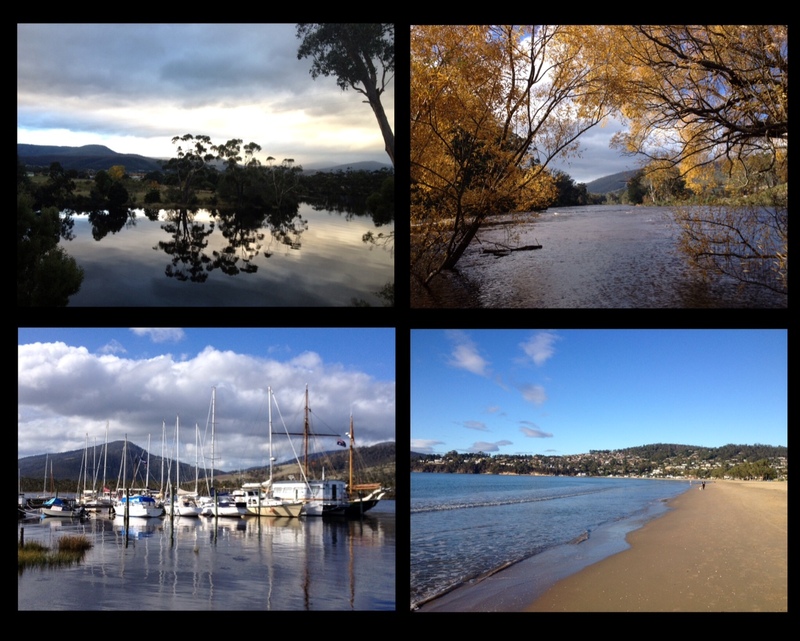 If you haven’t been in the loop, I moved to the Huon Valley in Tasmania (25 minutes south of Hobart) at the start of the year. The Valley is stunning, we get eggs from a neighbour a few minutes down the road, have easy access to local organic beef and lamb, and fresh veggies either from our garden or the markets. And as a bonus….no traffic to deal with and no road tolls. Apart from running a mobile personal and fitness training business in the Huon Valley, I am also one of the personal trainers at Anytime Fitness in Kingston. Here in the Apple Isle, it felt like winter was unleashed in May – we’ve had snow on Mt Wellington and Sleeping Beauty, frost on the ground, log fire at home, night time temperatures below zero and I’ve worn the unofficial Tasmanian uniform (a black Kathmandu puffer jacket) a couple of times. 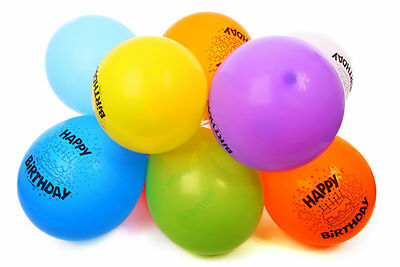 We would like to wish Sharon D, Ed, Sharon K, Sally, Priya and John a happy birthday this month. Hope you all have a fit and healthy 12 months ahead. Eat well and train hard. If you’ve done personal training with me or have had a program written by me, then you will know what high intensity interval training or HIIT is all about. It’s an effective way to burn more fat, build strength and improve endurance. HIIT is a training method in which high intensity intervals are alternated with low to moderate intensity intervals. HIIT workouts provide similar fitness benefits as continuous endurance workouts, but you burn plenty of kilojoules in a shorter amount of time. Because of the vigorous nature of HIIT workouts, the excess post-exercise oxygen consumption or EPOC tends to be greater. This means your metabolism increases for up to 48 hours after the HIIT workout, or you’re still be burning fat long after you’ve left the gym. One study of the effects of HIIT showed that subjects’ metabolic rates were elevated 21% 24 hours after and 19% 48 hours after an intense HIIT session. Everyone seems to be time poor these days so a fast workout (generally 20-30 minutes) is the perfect solution. HIIT workouts are also convenient as they can be done anywhere – at home, in a hotel room, in a park, at a gym. HIIT workouts can easily be modified for people of all fitness levels. If you’re new to exercise, or getting back to training after an injury, make sure you perform the exercises with proper form (by engaging a personal trainer), work out at your own pace (modify the exercises if needed) and listen to your body. We have started posting HIIT workouts that you to download for free on our website. These workouts require little or no equipment and are designed to be done at home, at a park, in a hotel room or anywhere you can find some space. You can find the first workout by clicking on the link below. Osteoporosis (means “porous bone”) is a disease which affects around 1.2 million Australians. It happens when you lose too much bone, make too little bone or both. As a result, your bones become weak and may break from a minor fall or, in serious cases, even from simple actions, like sneezing or bumping into furniture. Osteoporosis is a ‘silent disease’ because you can’t feel your bones getting weaker and it usually has no symptoms until a fracture occurs. Broken bones due to osteoporosis are most likely to occur in the hip, spine and wrist, but other bones can break too. When osteoporosis causes the bones of the spine, called vertebrae, to break or collapse, it affects your posture and causes you to become stooped or hunched. There are controllable and uncontrollable factors that put you at risk for developing osteoporosis. Low body weight/being small and thin. Broken bones or height loss. Low hormone levels – in women: early menopause; in men: low testosterone. A combination of a healthy diet (rich in calcium, vitamin D and other nutrients), weight-bearing aerobic and resistance (weight training) exercise is best, together with specific balance exercises. Research shows that hip fractures have been found to be as much as 38-45% lower in older adults who have been physically active in their daily life, compared to less active people. When it comes to exercise, some will have a greater impact on the health of your bones than others. For example, swimming and cycling are fantastic exercises, especially for your heart and lungs, but have no impact on your bone health. On the other hand, balance and mobility exercise may not improve bone or muscle strength but can help to reduce falls. Warm-up is important at any time, but especially during the colder months. Cold temperatures can make your muscles tight and therefore they are more prone to injuries. Choose clothes that wick moisture away from your skin to keep dry. You should avoid sweating that causes the clothing layer closest to your skin to get wet and cause you to be chilled. Wear a few layers of lightweight clothing rather than a heavy jacket over a single layer. Wearing multiple, lighter layers will actually keep you warmer than one or even two heavy layers. The top layer should be both wind and water resistant. When you stop exercising, take off any wet clothes as soon as possible and put on a jacket and tracksuit pants to avoid getting a chill. Remember to moisturise. Put a moisturiser on your lips, face, hands or any other area that may be susceptible to the drying effects of the colder air. Drink plenty of water. It’s just as important to stay hydrated when exercising in winter as it is in summer, even though you might not feel as thirsty. People with asthma should make sure they carry their medication, as they are more susceptible to asthma with the cold air. Taking a month off the booze can have many potential benefits, such as increased energy levels, higher productivity, a clearer head, no hangovers, sleep better, snore less, weight loss, clearer skin, a sense of achievement and generally feeling healthier. To sign out or find out more information, go to the Dry July website. Nothing contained in this issue of Health Matters is intended to be used as medical advice and is not intended to be used to diagnose, treat, cure or prevent any disease, nor should it be used for therapeutic purposes or as a substitute for your own health professional’s advice.